What was this podcast worth to you? Donate if you can! This episode was brought to you by generous donations from Gregory, Jose and Ross. Check out our last episode! 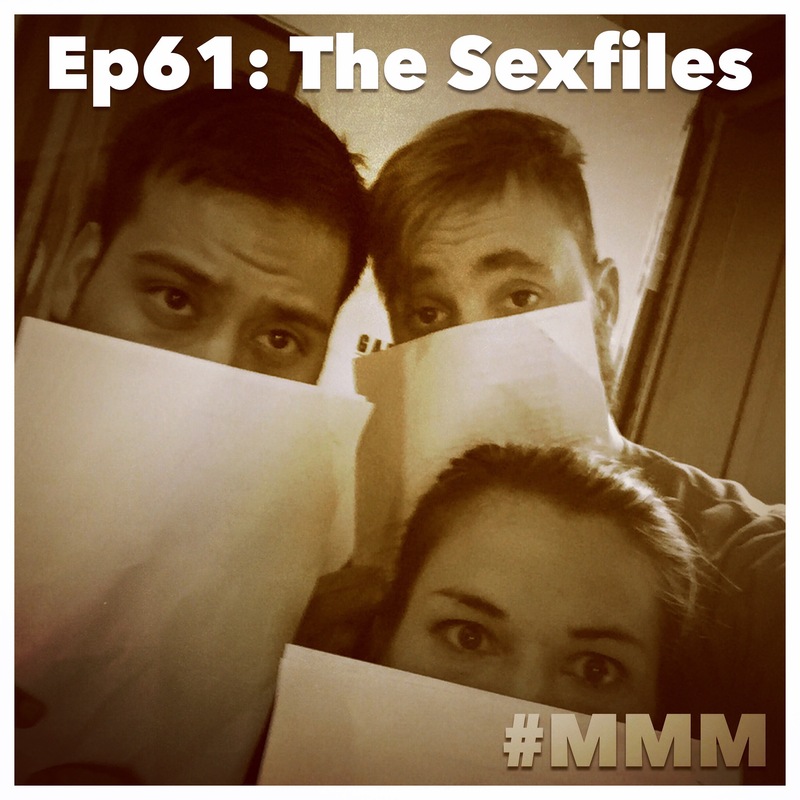 We have a very special MMM episode for you, with four very special guests. We were joined today by Dale Dudley, Amanda Dudley, and Amanda’s two new boobies. We talk a little bit about radio, discuss some local legends, and talk a little bit about the meaning of life. This is one of our favorite episodes and we hope you’ll enjoy it too!